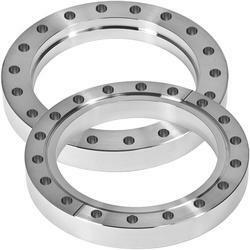 We are engaged in offering a premium quality range of SS Blind Flange.The offered can be made available by us in different finish sizes of 1/2' 'to 80' ' as well as in different stainless steel material grades like 304, 304L, 316, 316L and others. Further, these flanges can be provided with different pressure handling capabilities like Class150, 300, 600, 900 and others. 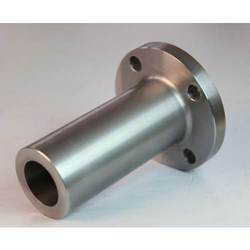 Some of its features include available as per DIN, BS, JIS and other industry standards; can be provided with different finish choices like transparent oil, hot galvanizing, rust-proof oil; option of buttweld & socket weld & thread connection support; suitable for use in industry sectors like construction industry, chemical industry, petroleum industry. 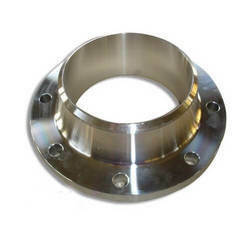 Stainless Steel Flange offered can be made available by us in different finish configuration choices so as to perfectly match up with the specific work application needs of the customers. The available flange range offered by us include slip-on flange, welding neck flange, socket welding flange, threaded flange, lap joint flange, blind flange and others. 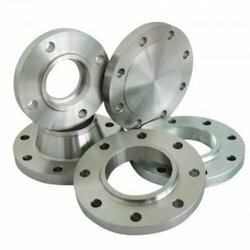 Backed by the rich experience and a competent team of professionals, we are able to offer SS Forged Flange. The offered range of forged flanges is suitably inspected in varied characteristics to ensure its adherence with the highest quality norms and standards. 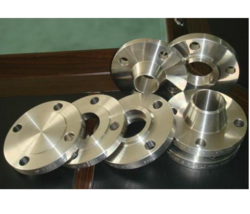 Along with this, the offered range of forged flanges is available in different designs, shapes and sizes in accordance with the diverse requirements of esteemed clients. We are engaged in offering SS Weld Neck Flange to the clients. Supported by efficient resources, we are known to offer a broad variety of SS Socket Weld Flange. Offered product is mostly used to ensure leak proof and tight joints in pipes and tubes. It is precisely manufactured in compliance with the set international standards of quality and lastingness. In addition, we conduct a stringent inspection on offered SS Socket Weld Flanges so as to deliver flawless consignments. We ensure timely shipment for our offered range of product as we have framed our business alliances with leading sales channels. We offering wide range of DIN Flange that includes welding neck flange, slip on flange, threaded flange, socket welding flange, blind flange and others. Our range is sourced from the trustworthy vendors of the industry to ensure superior quality to the clients. Further, our range is quality tested at our end before passing it the clients. Our company supplies and export an extensive range of Forged Flange, which is a type of pipe flanges available in various materials. These products are specially designed in such a way that the outer diameter of the pipe is slightly smaller than the diameter of the flanges. To ensure that these products comply with the industry standards, our experienced professionals stringently check and test on various required parameters. Furthermore, we offer SORF Flanges at reasonable prices. 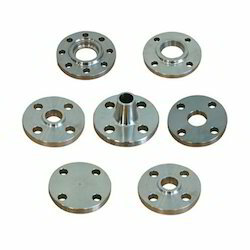 Our company has gained name and fame in offering Sorf Flange to the clients. Sorf Flange is designed with help of adroit professionals by making use of the quality tested basic material and high-end technology in adherence with the set industry norms. 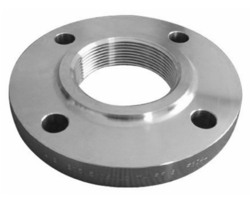 SS Threaded Flange is offered in different pressure ratings, dimensions and other specifications. These threaded flanges are made of highest quality stainless steel.A varied range of threaded flange includes Threaded Flange, threaded pipe flange, threaded reducing flange, ANSI threaded flange, blind flange, welding neck flange etc. 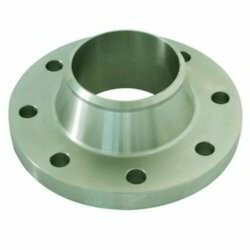 Being a customer-focused organization, we are engaged in offering Lap Joint Flange. The offered products are employed with lap joint stubs. Further, the chief use of lap joint flanges in carbon are necessary frequent dismantling for inspection and cleaning and where the ability to swivel flanges and to align bolt holes materially simplifies the erection of large diameter or unusually stiff piping. 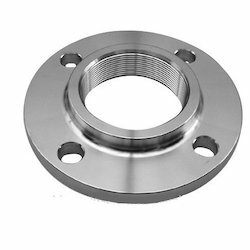 Qualitative As per the requirements of the customers, we are involved in offering the best quality of Stainless Steel Pipe Flange. 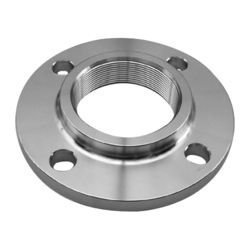 The Stainless Steel Flange is manufactured by using the good quality raw material. 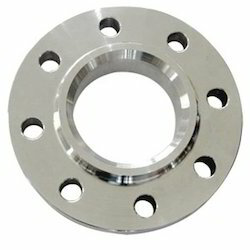 The offered Stainless Steel Flange is known for its supreme quality. 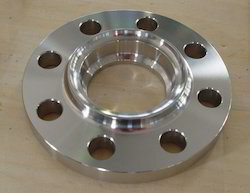 Stainless Steel Flange is extensively used for a wide range of projects. We offer a comprehensive range of Long Weld Neck Flange that is suitable for high-pressure, cold or hot temperature applications. Manufactured using quality material, long weld neck flanges flanges are available in various dimensional specifications and can also be customized as per specific requirement of our clients. 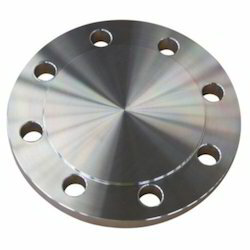 Looking for SS Flange ?